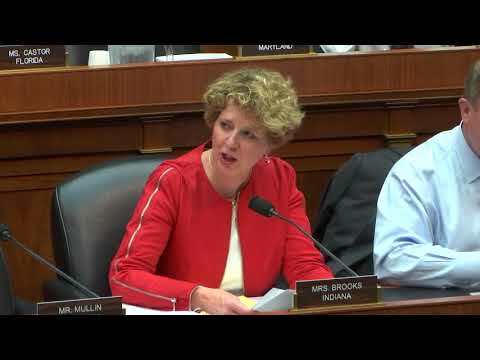 Congresswoman Brooks joins the Noblesville community following the shooting at NWMS. 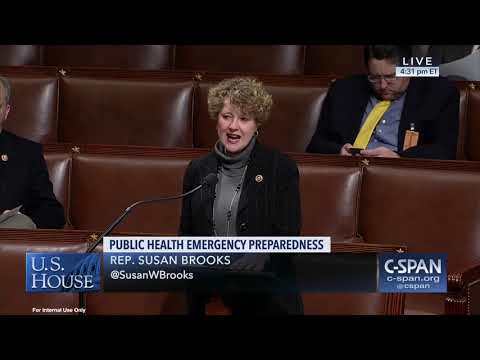 Congresswoman Susan W. Brooks represents the 5th District of Indiana, which spans eight urban, suburban and rural counties in Central Indiana, including the north side of Indianapolis. She uses her background as a Deputy Mayor of Indianapolis, a U.S. Attorney and a community college administrator to improve education, jobs, health and homeland security. 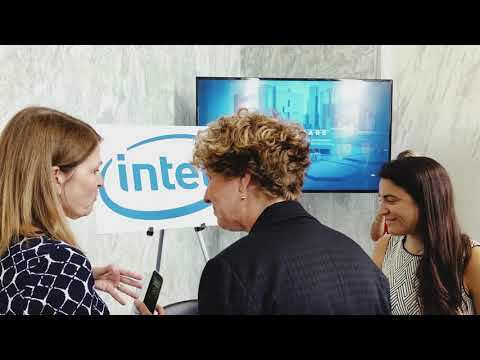 She currently serves on the House Energy and Commerce Committee and is a member of the Communications and Technology, the Health, and the Oversight and Investigations subcommittees. Through her membership on the Energy and Commerce Committee, Susan is working on mental health, substance abuse, biodefense, public safety, telecommunications issues and more. Susan’s strong background in both the public and private sectors includes experience as a proven difference maker in areas such as harassment and discrimination, public safety, homeland security, counter-terrorism and economic development. In the 115th Congress, Susan served as the Chairwoman of the House Committee on Ethics where she worked with her colleagues to restore confidence in Congress. She also previously served on the Select Committee on the Events Surrounding the 2012 Terrorist Attack in Benghazi. 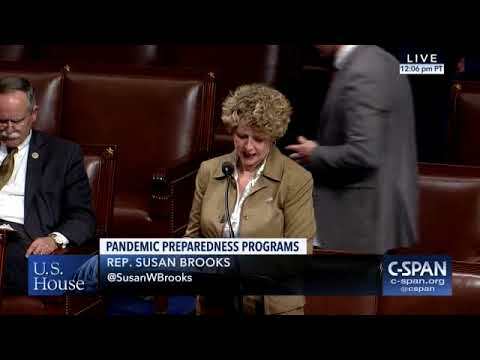 In the 113th Congress, she was a member of the House Committee on Education and the Workforce and the House Homeland Security Committee where she served as Chairman of the Subcommittee on Emergency Preparedness, Response, and Communications. Before joining the House of Representatives, Susan served as Senior Vice President and General Counsel for Ivy Tech Community College from 2007 – 2012. Collaborating with a wide network of stakeholders, she implemented workforce development strategies aiming to enhance job training and placement for thousands of Hoosier residents. In 2001, President George W. Bush appointed Susan as U.S. Attorney for the Southern District of Indiana. Serving as the chief federal law enforcement officer for a majority of the Hoosier state until 2007, she received bi-partisan acclaim for efforts to battle mortgage fraud, gun violence, drug trafficking, gangs, child exploitation and identity theft. Susan also earned recognition as Deputy Mayor of Indianapolis during the Steve Goldsmith administration, where she provided oversight of public safety operations and drove community dialogue on vital civic issues. Over her tenure, she managed police, fire and emergency response efforts while serving on boards related to criminal justice, community corrections, violence reduction and race relations. Susan was raised in Fort Wayne, Indiana. After receiving her undergraduate degree from Miami University in Oxford, Ohio, she earned a Juris Doctor (J.D.) from the Indiana University Robert H. McKinney School of Law. Susan received an honorary Doctor of Public Service degree from Marian University in Indianapolis, an Honorary Degree from Wabash College, an Honorary Associate of Science in College and Community Service from Ivy Tech Community College, and an Honorary J.D. from the Indiana University Robert H. McKinney School of Law. She resides in Carmel, Indiana, with her husband, David. They have two young adult children. Wishing everyone in #IN05 & beyond a wonderful & peaceful #GoodFriday.